The Asheville Tourists is our minor league baseball team with a downtown stadium. They are a Class A team in the South Atlantic League and have been a farm team of the Colorado Rockies since 1994. 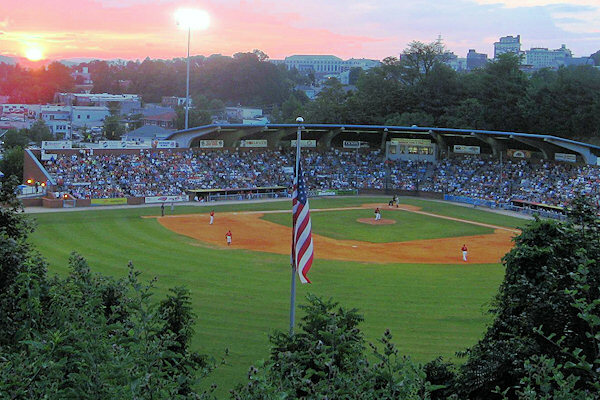 Enjoy a game in historic McCormick Field near downtown Asheville. The park opened in 1924. McCormick Field seats 4,000 fans, and is often joked about because of its scoreboard, which reads "Visitors" in the guest slot and "Tourists" in the home slot. Munch peanuts and Crackerjack and enjoy some good ole baseball. An average of 13 Thirsty Thursdays are on the Tourist's home schedule. Beer is just a buck on these nights, and the crowd loves it. McCormick Field itself holds a lot of history - scenes from the movie Bull Durham were shot here. With fans visiting McCormick Field at an unprecedented rate, the Asheville Tourists and their ballpark have received some lofty national recognition in recent days. 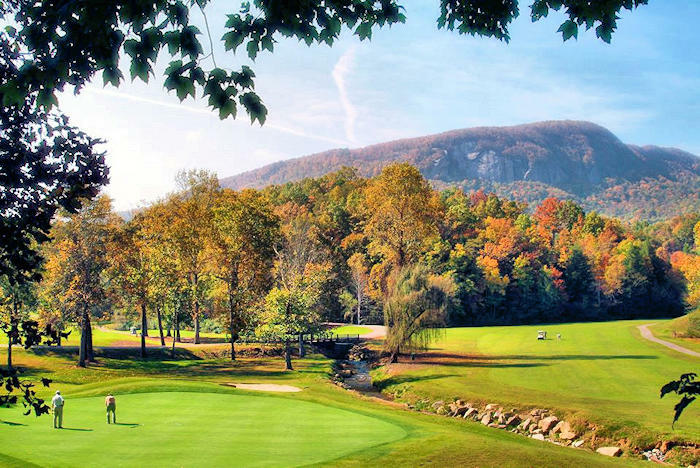 ESPN.com has named Asheville’s McCormick Field as part of the website’s “10 quintessential road tours that capture the best of the majors and minors.” Asheville is part of the fourth trip that also includes visits to Norfolk, Durham, Hickory, Augusta and Charleston. Directions: Located at 30 Buchanan Place, Asheville, on the eastern edge of downtown. From I-240, take the Charlotte Street South exit, go south one mile on Charlotte, and turn left on McCormick Place (AAMCO Transmission on the corner). McCormick Field is on the left. From I-40, take Exit 50 (Biltmore Avenue), go north on Biltmore Av. past Mission St. Joe's Hospital, past the Ford dealer, through one traffic light and right at the next street, McCormick Place (gas station on the corner). McCormick Field is on the right.